2012 may not have been a landmark year for cinema in the same way 1999 was, but it’s certainly seen its fair share of outstanding releases challenge, captivate and move audiences in remarkable ways. The first half was arguably somewhat of a write-off, with only the left-over Academy Award releases and a sprinkling of surprising successes – 21 Jump Street (arguably the best comedy of the year), The Cabin In The Woods, The Hunger Games and Pirates! In An Adventure With Scientists, to name a few – truly hitting the high notes. However, once Joss Whedon’s The Avengers (the UK title still makes me shudder) crashed into cinemas and blew almost everyone away (yes, a few people weren’t fans), the year quickly found its feet, with The Dark Knight Rises, Brave, Magic Mike and even Whit Stillman’s love-it-or-hate-it Damsels In Distress dropping soon after. Since then, and as we’ve slowly but surely entered into awards season, both multiplexes and art-house cinemas alike have seen a vast improvement in the quality of films being shown, Dredd 3D and Berberian Sound Studio, respectively, being solid examples. It’s been hard, then, with the sheer number of decent quality films hitting between, say, April and the past couple of weeks to narrow down a top ten list. But, then again, it’s always hard for someone as interested in film as I am to select those ten films from the past twelve months that have truly provoked me in a positive, yet challenging way and left a lasting impression in my memory. It’s with great difficulty, and after enormous consideration, that I unveil my best ten films of 2012, and those I recommend that any reader check out. 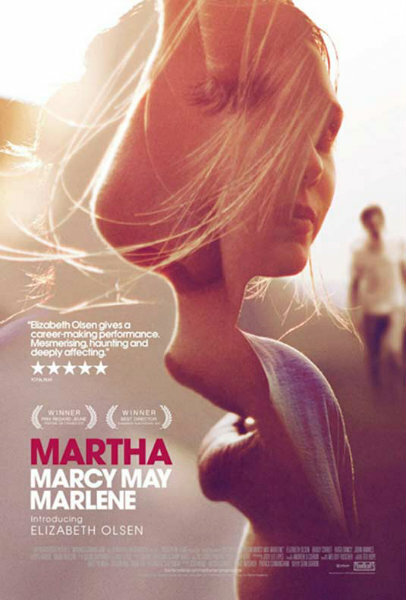 Read my review of Martha Marcy May Marlene here. 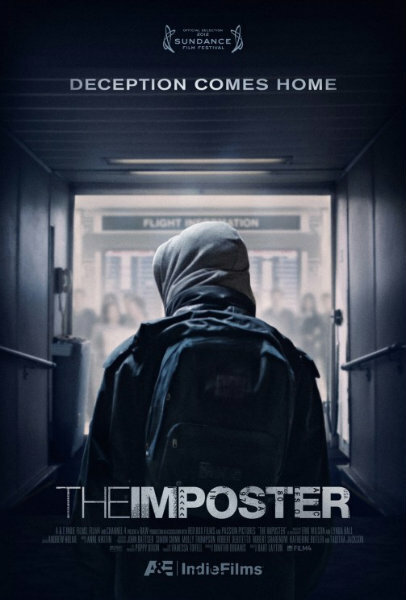 Read my review of The Imposter here. 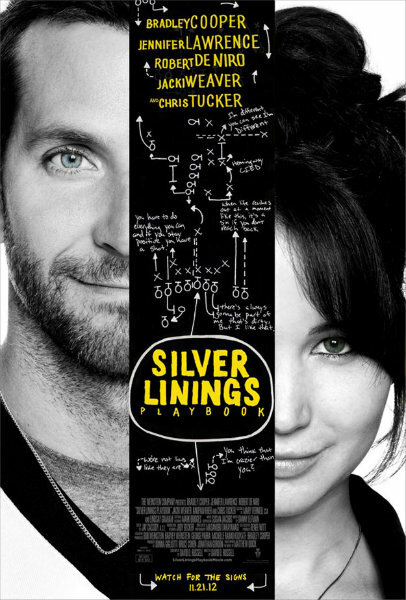 Read my review of Silver Linings Playbook here. 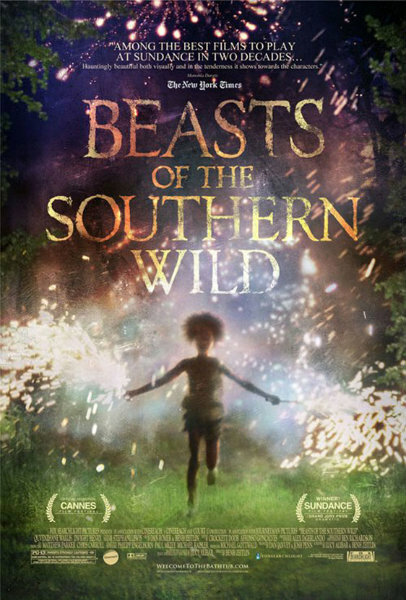 Read my review of Beasts Of The Southern Wild here. 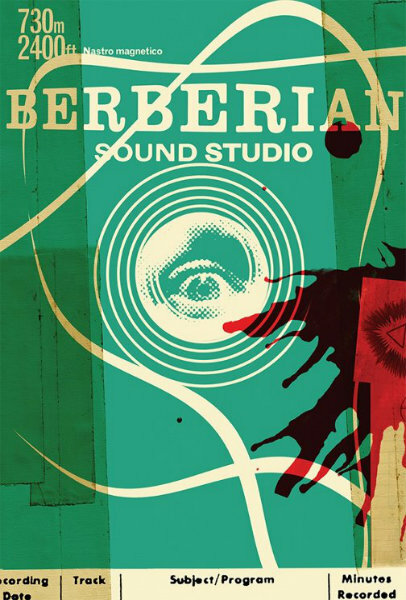 Read my review of Berberian Sound Studio here. 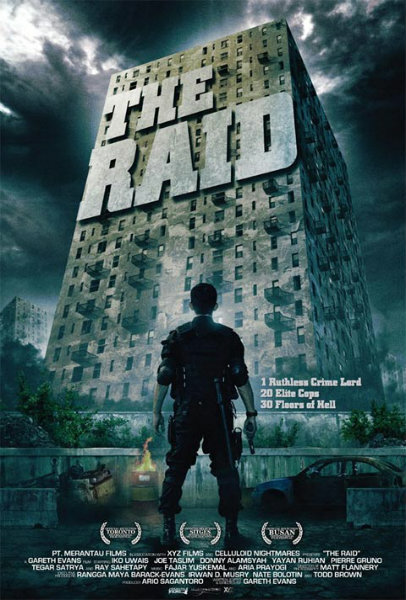 Read my review of The Raid here. 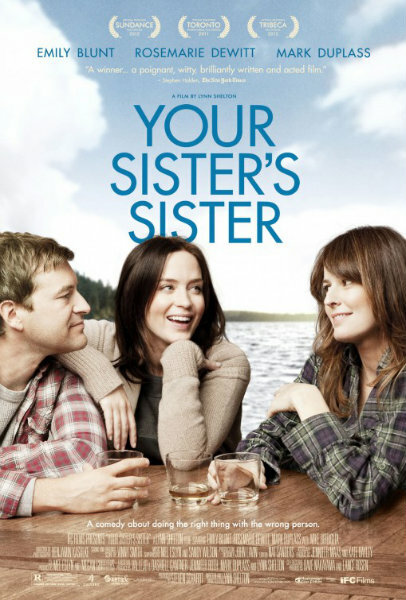 Read my review of Your Sister’s Sister here. 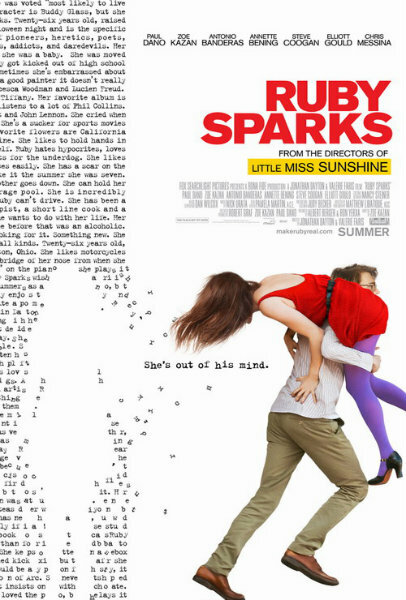 Read my review of Ruby Sparks here. 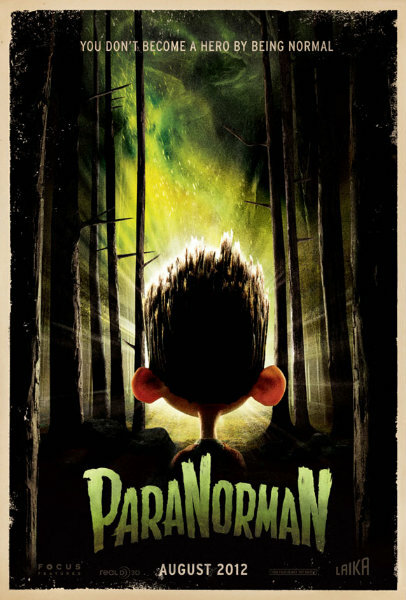 Read my review of ParaNorman here. Read my review of Magic Mike here. Honorable mentions: The Cabin In The Woods (dir. Drew Goddard), Young Adult (dir. Jason Reitman), Killer Joe (dir. William Friedkin), Looper (dir. Rian Johnson), The Hunt (dir. Thomas Vinterberg), Sister (dir. Ursula Meier), Laurence Anyways (dir. Xavier Dolan) and Pitch Perfect (dir. Jason Moore). Nice list and completely original from any I have seen. I’ll have to increase my Netflix queue. The only thing I have watched on your list id “The Imposter”, and that was my favorite doc of the year. Interesting list of movies that I need to check out. Thanks for sharing! I don’t think you could got Les Miserables in there… it definitely belongs on that list in my opinion! It’s not out until 2013 in the UK.